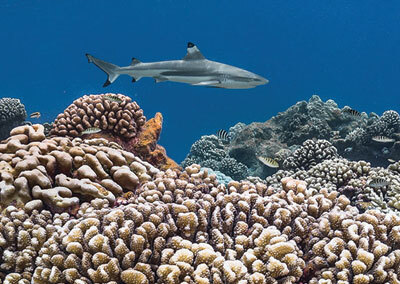 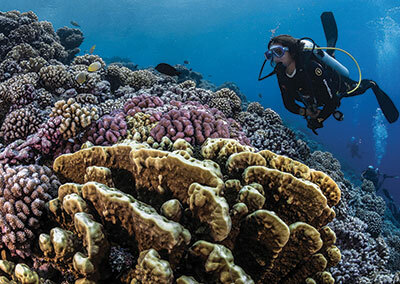 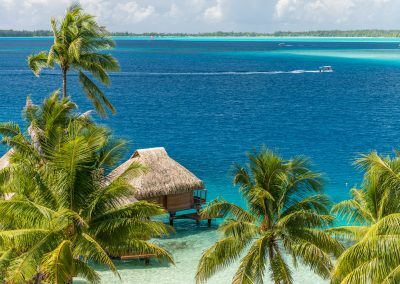 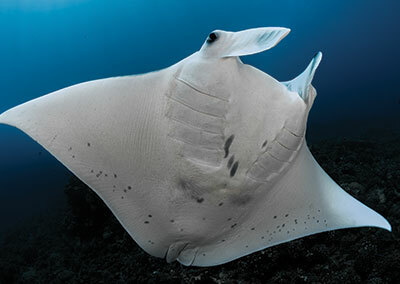 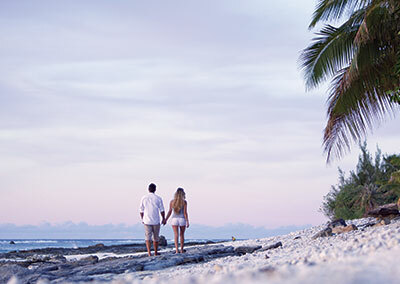 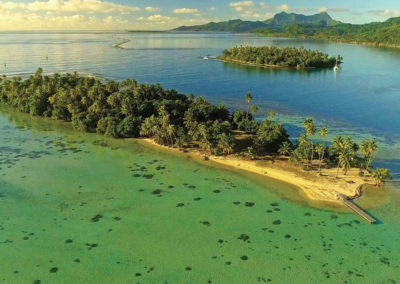 Our dynamic team based in Tahiti will curate the perfect themed itinerary whether it is simply for your next vacations or your unforgettable honeymoon. 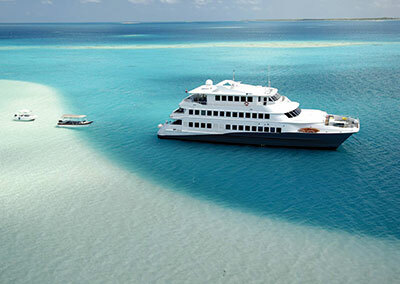 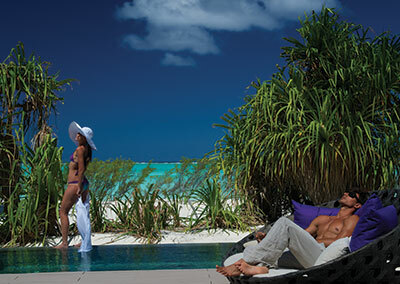 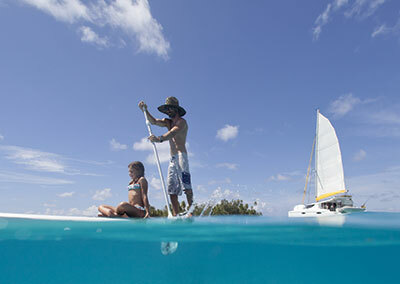 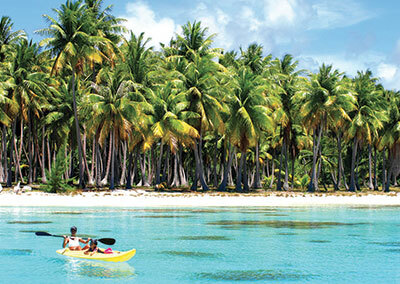 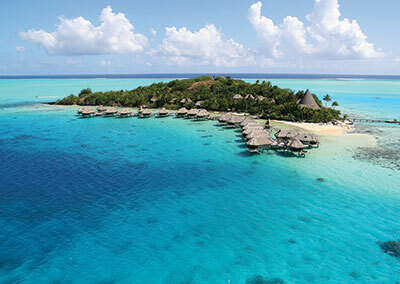 Explore further below the numerous itineraries crafted by our specialists. 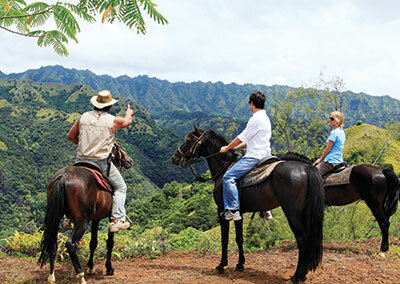 Or simply click on our trip planner, call our experts or contact us by email for a customized quote. 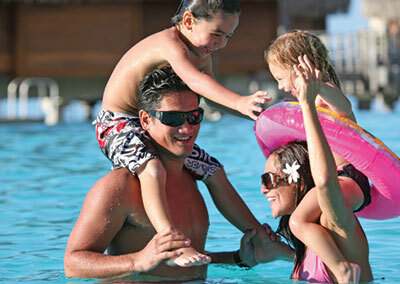 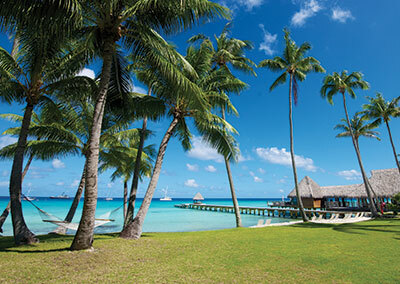 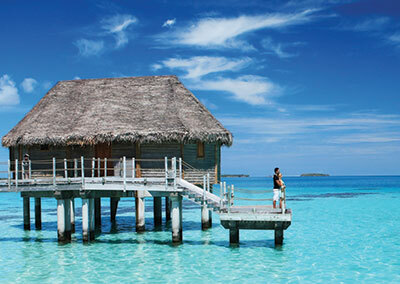 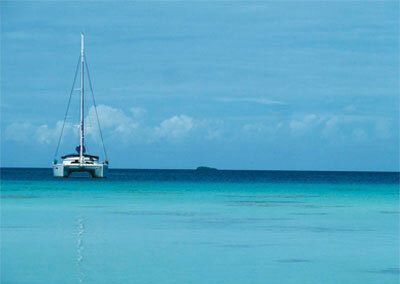 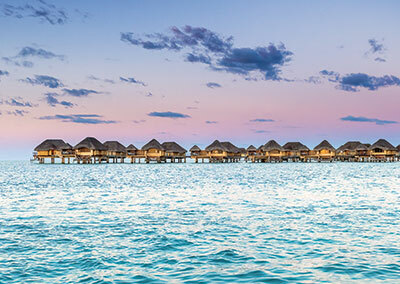 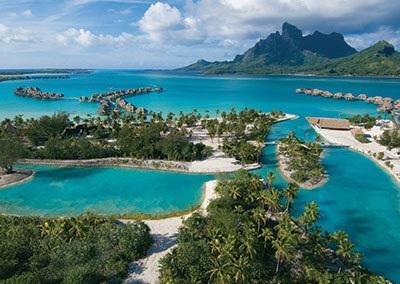 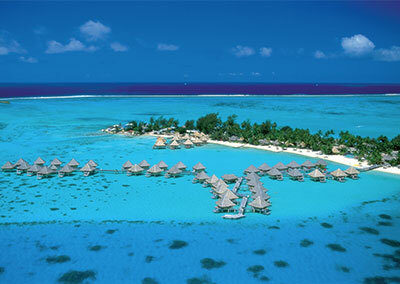 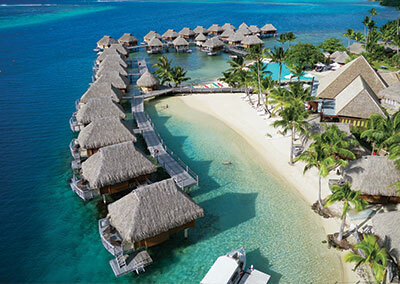 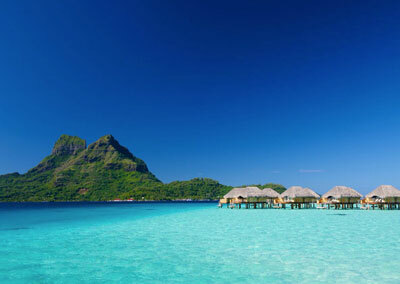 Best Value: Tahiti, Moorea & Bora Bora All in One! 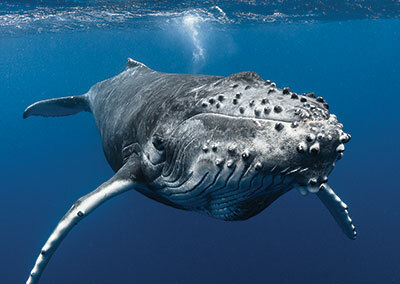 Top Dives & encounters with Whales! 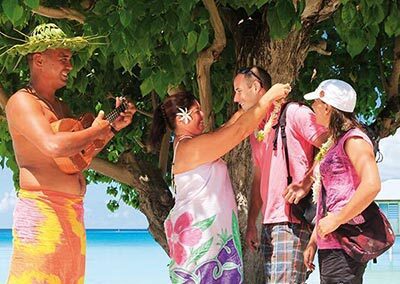 A unique experience aboard the ‘Haumana’! 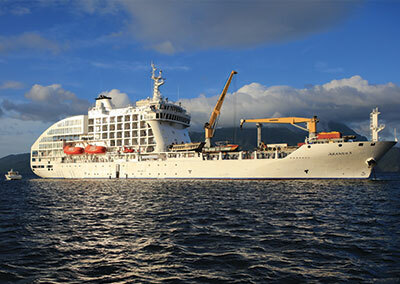 Aranui, the most fascinating cruise!